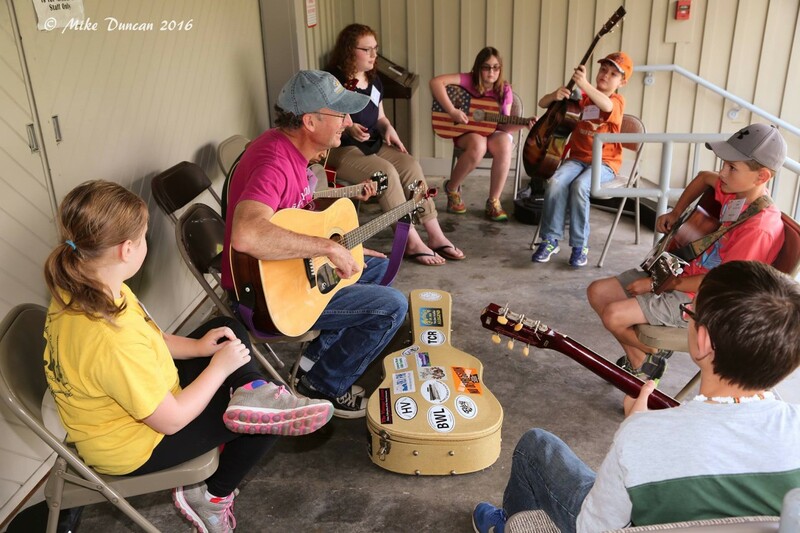 We're building community one tune at a time. 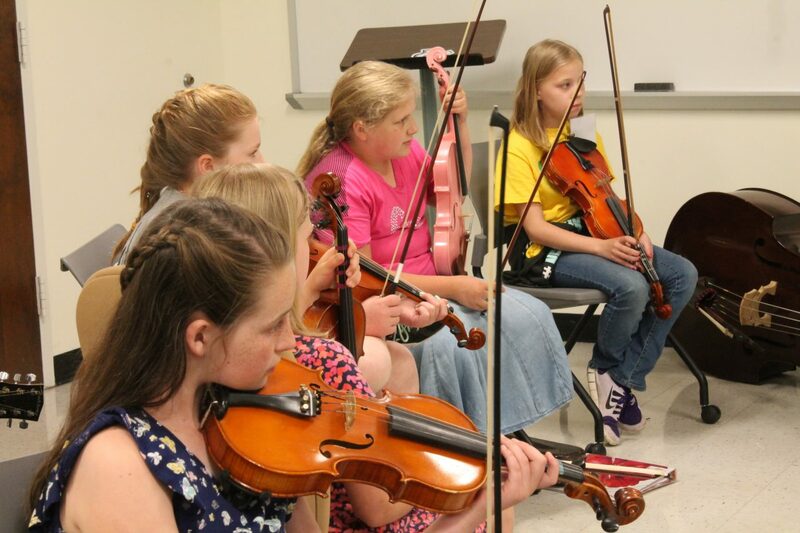 that children who are actively engaged in traditional mountain music are more connected and better prepared to strengthen their communities for future generations. 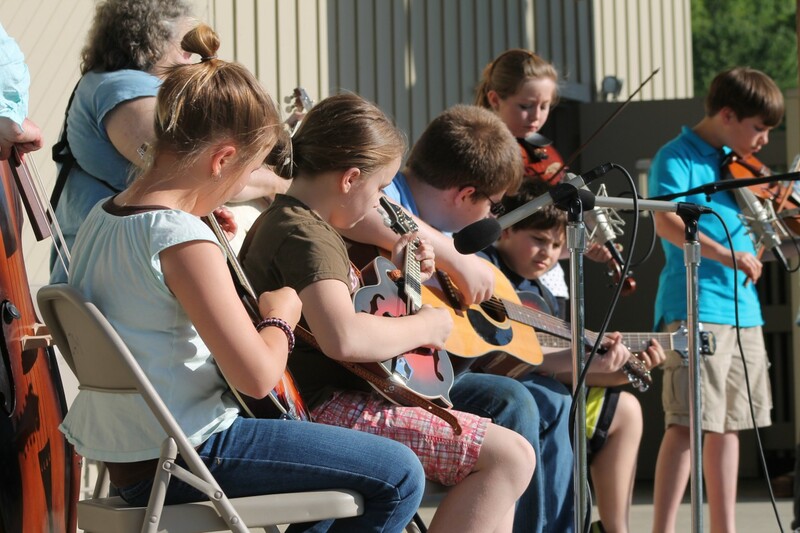 a world in which all children have the opportunity to experience community through the joy of participating in traditional mountain music together. 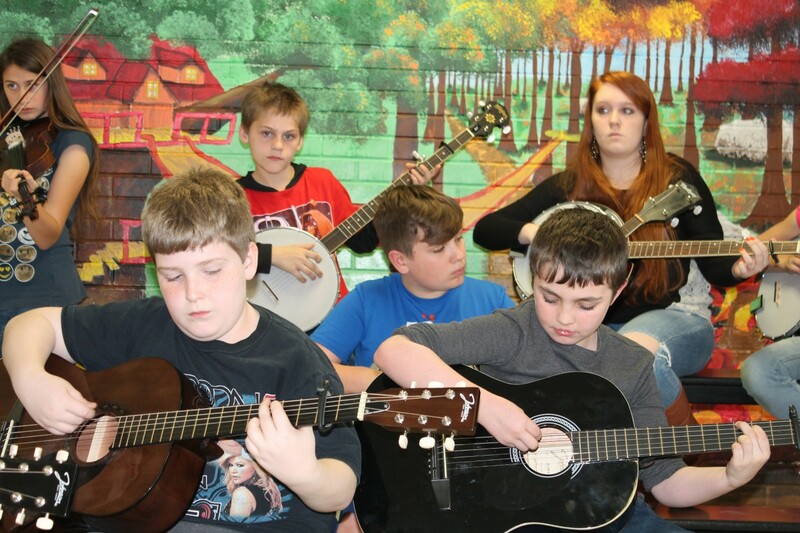 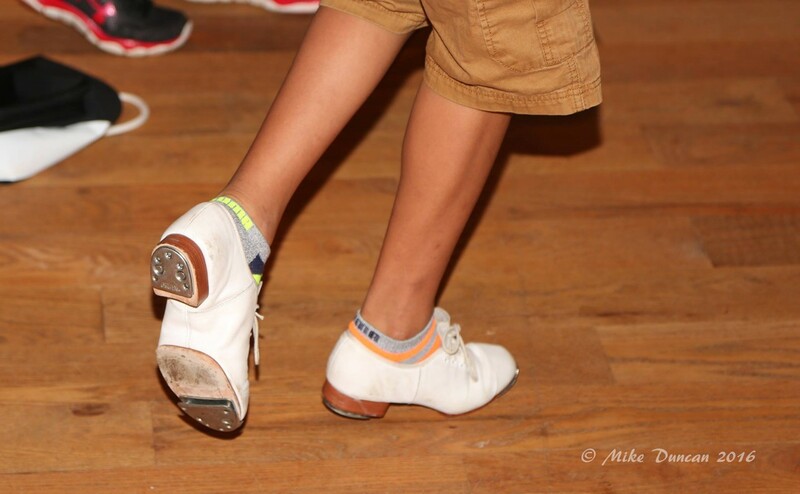 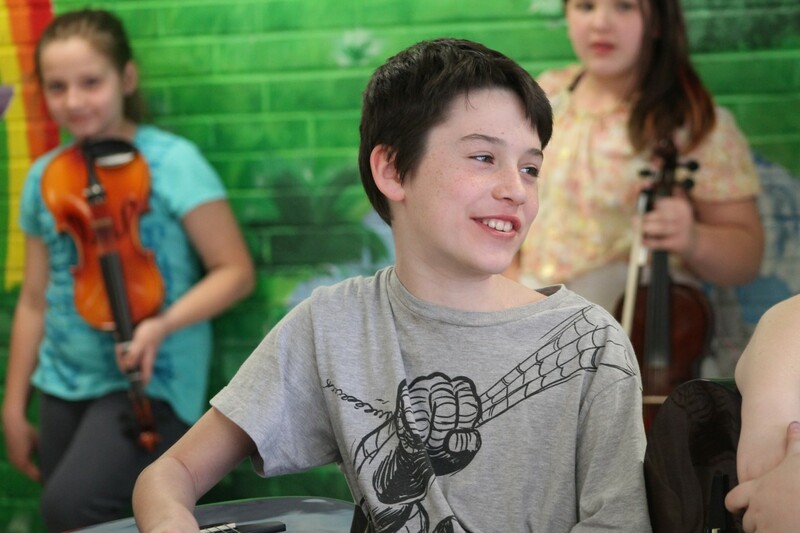 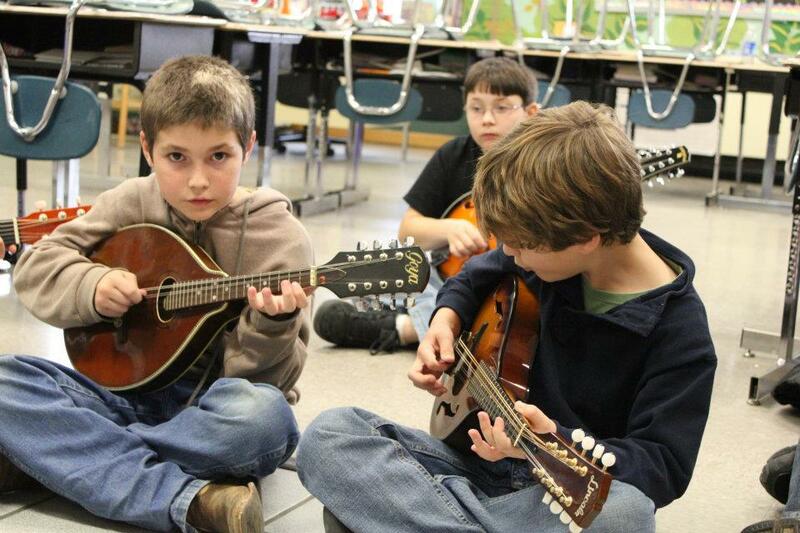 is to provide communities with the support and tools they need to teach children to play and dance to traditional old time and bluegrass music. 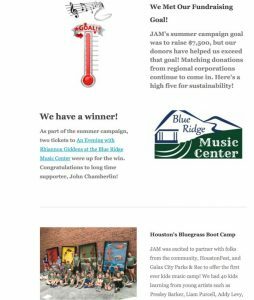 Click above to view the entire e-newsletter, provided by Mailchimp. 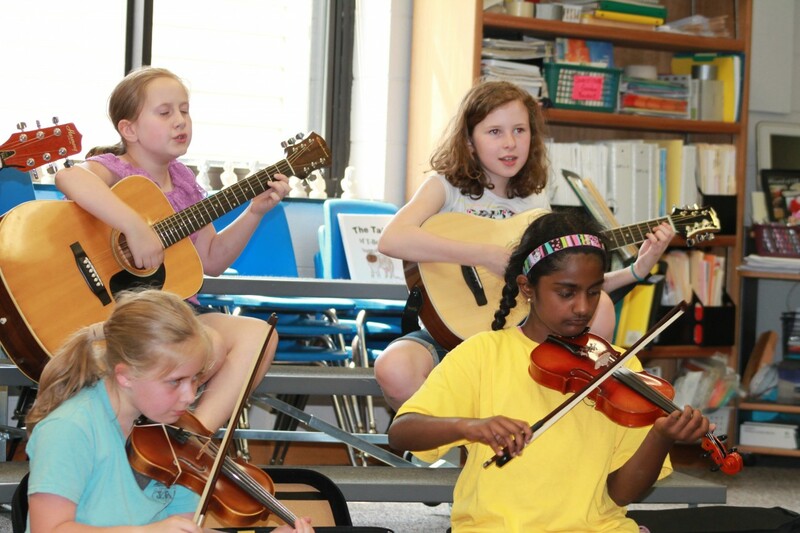 To sign up for our e-newsletter, click here! 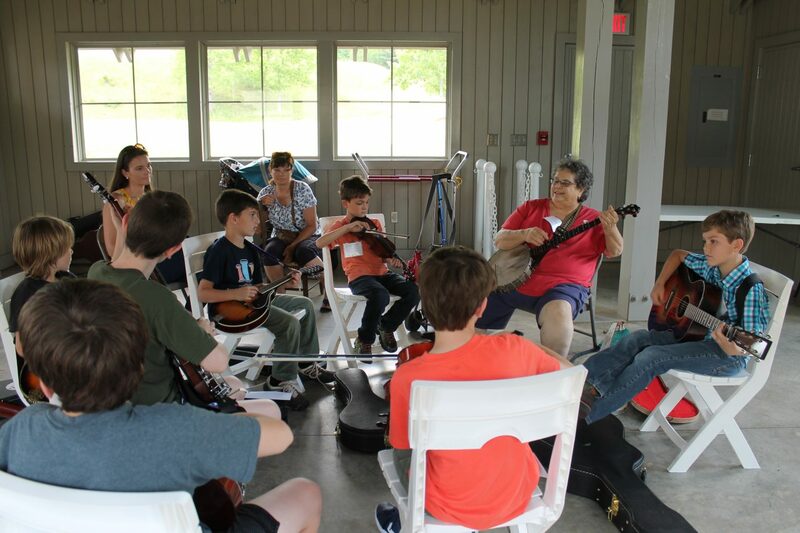 Register Now – JAM Day – May 19! 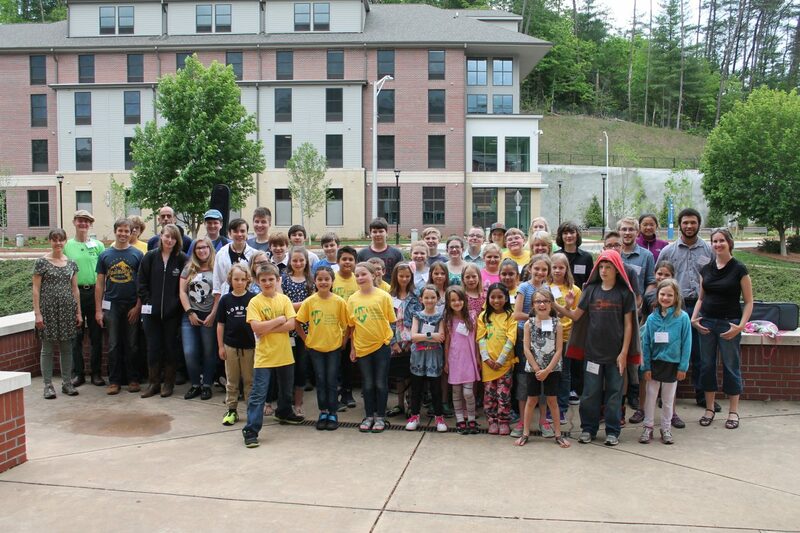 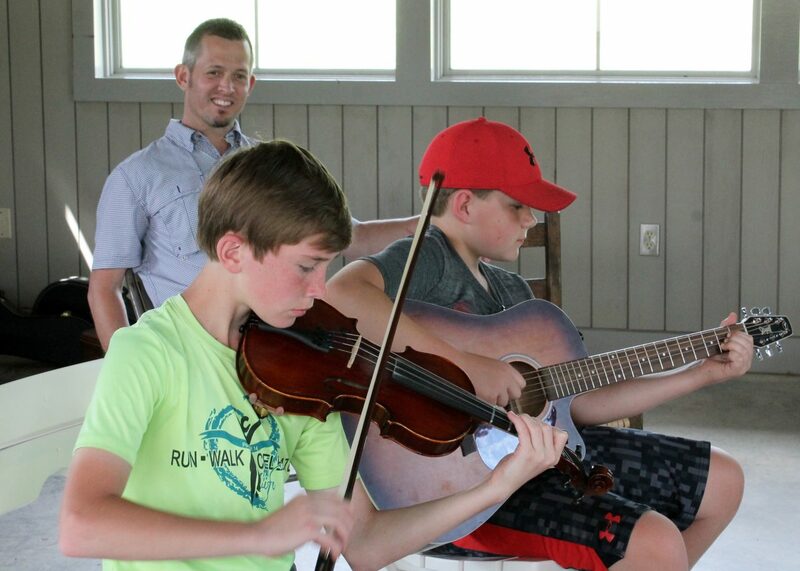 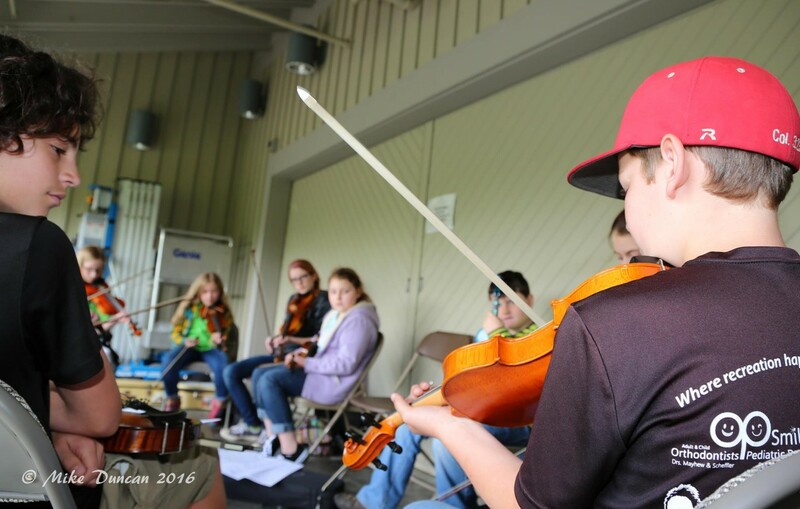 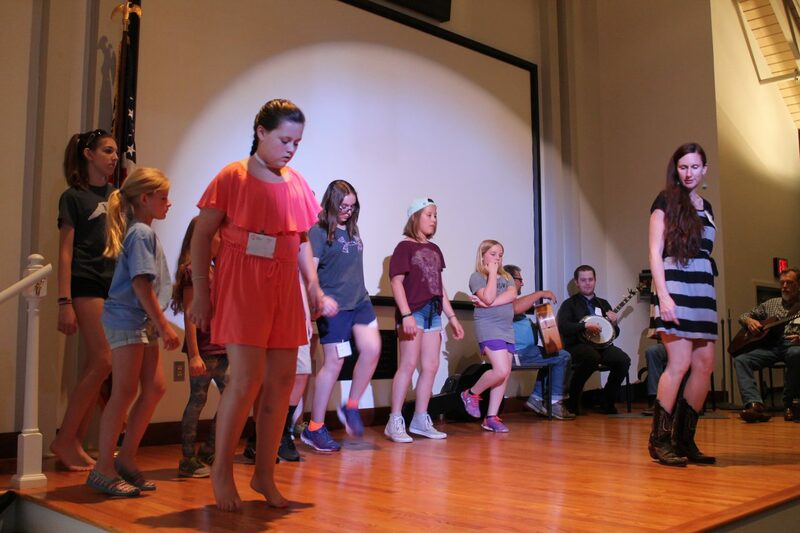 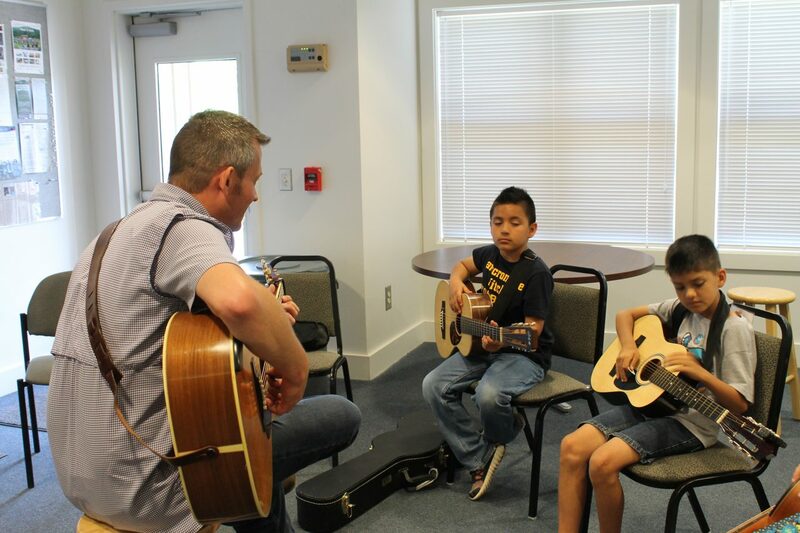 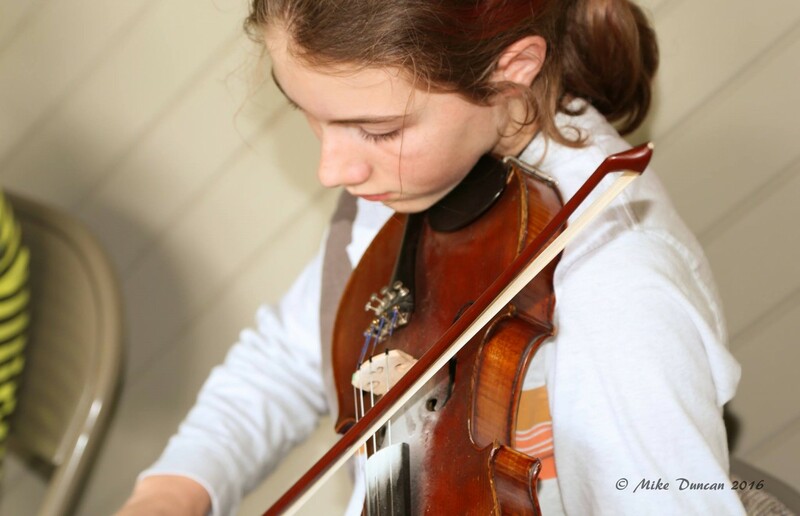 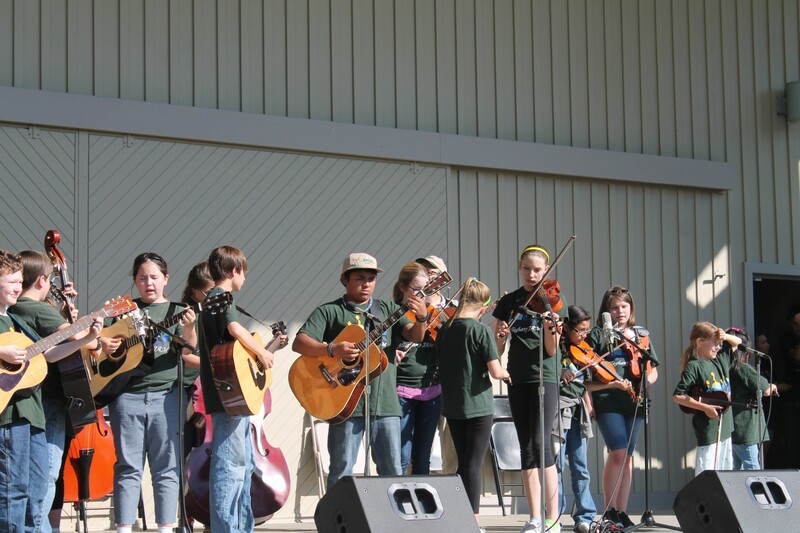 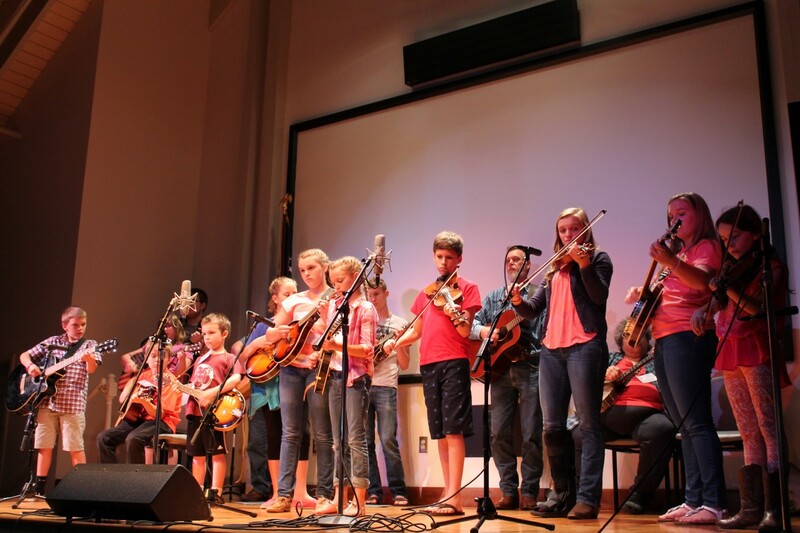 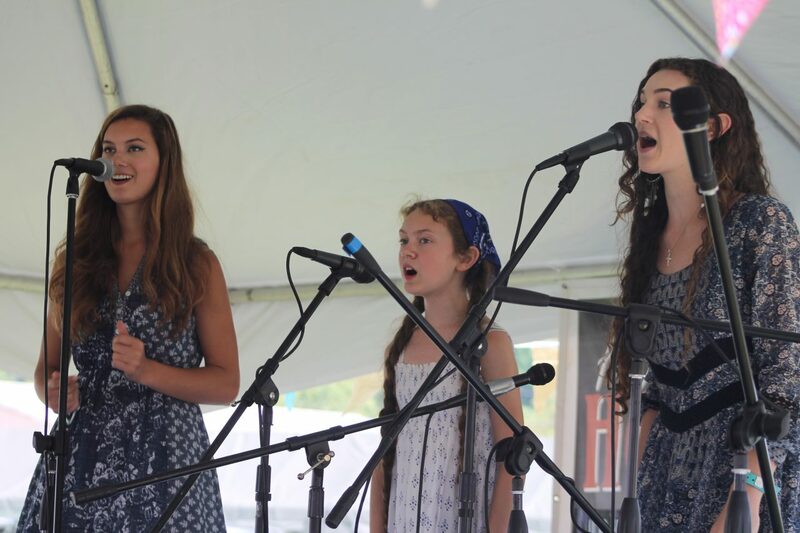 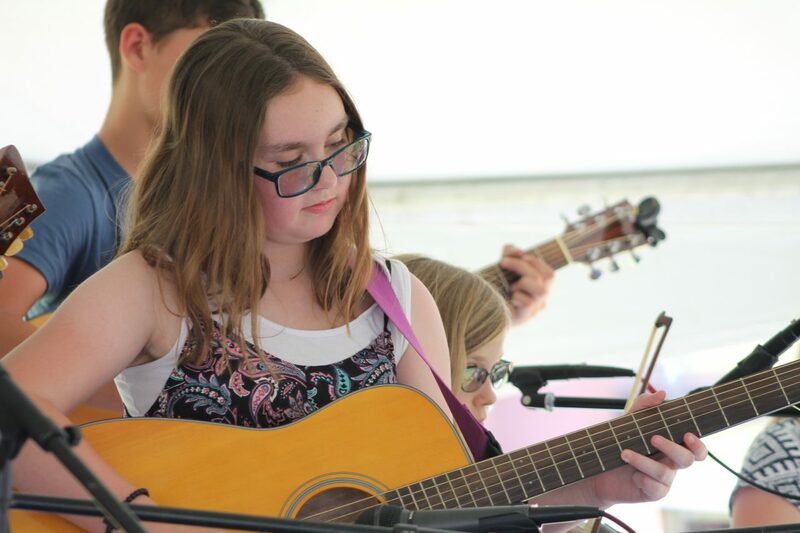 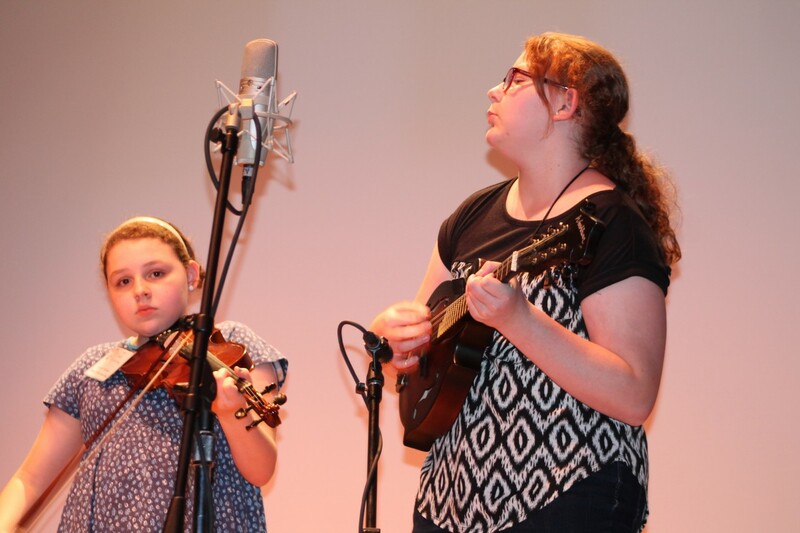 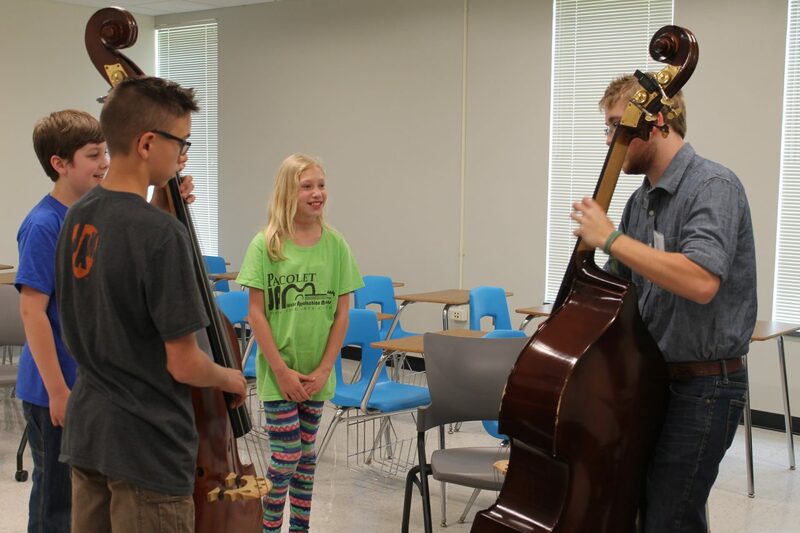 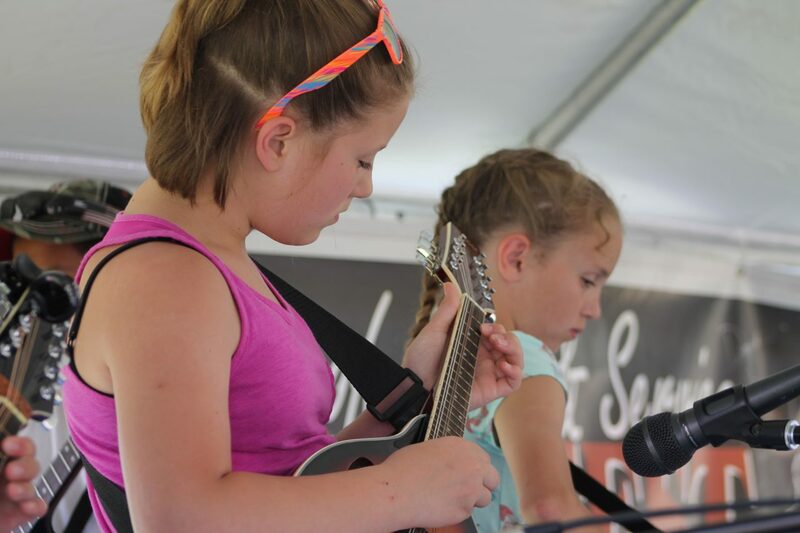 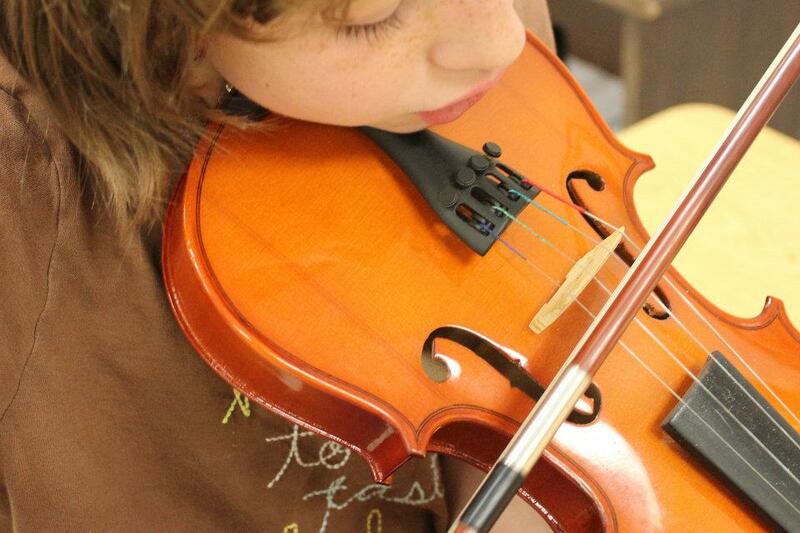 The registration is now available for JAM kids to sign up for the second JAM Day for the “northern region” to be held at the Blue Ridge Music Center on the Blue Ridge Parkway outside of Galax, VA on Saturday, May 19. 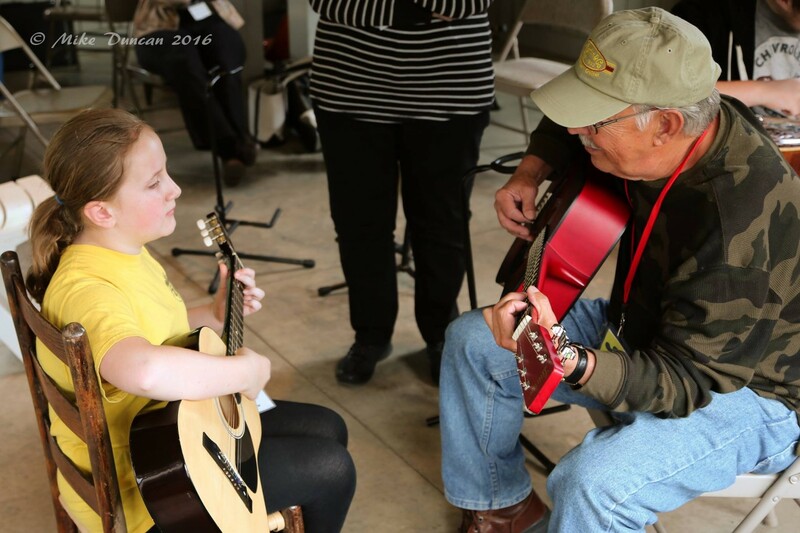 There will be several learning and pickin’ opportunities for JAM kids, as well as a teaching seminar for JAM instructors! 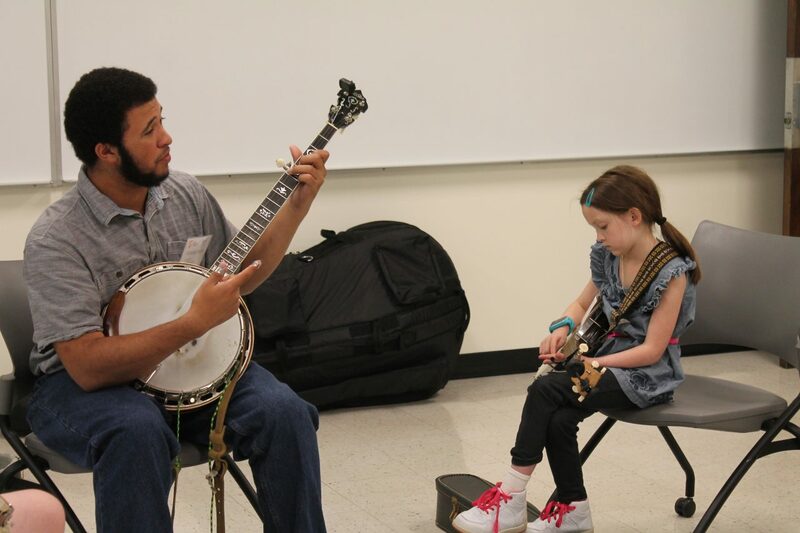 The registration is available for JAM kids to sign up for our big regional JAM day coming up on Saturday, April 21 on the campus of Mars Hill University in Mars Hill, NC. 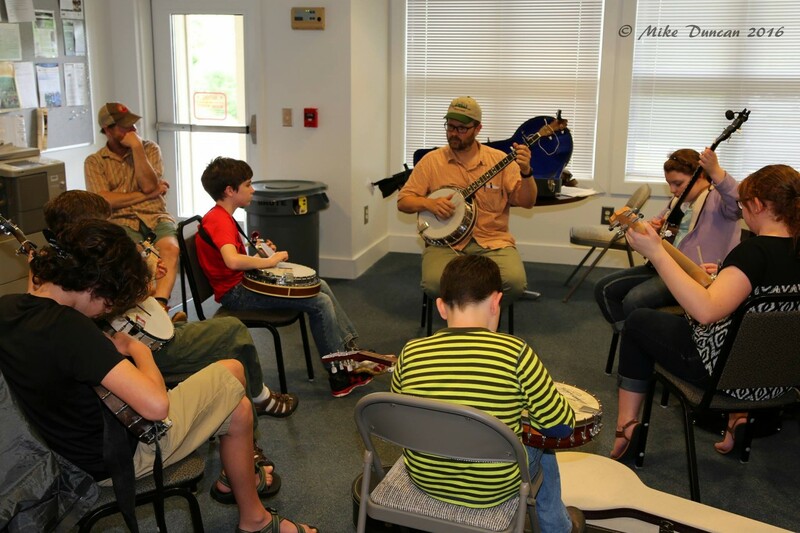 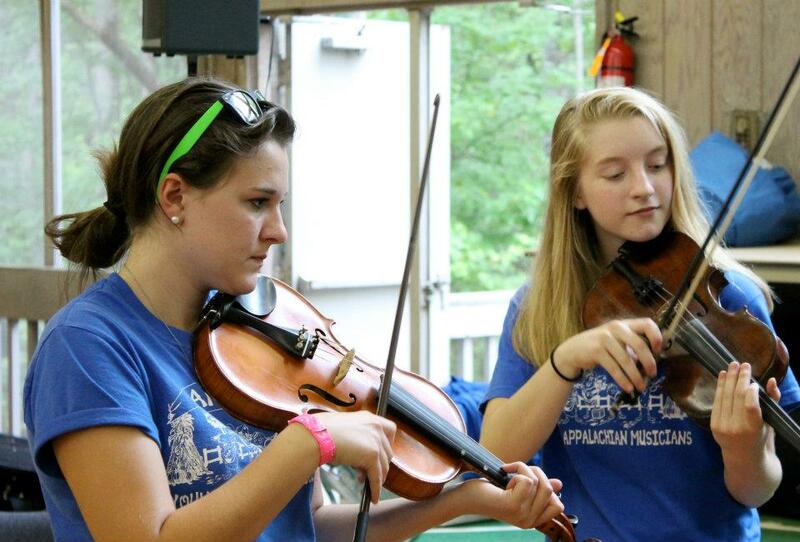 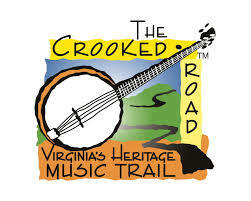 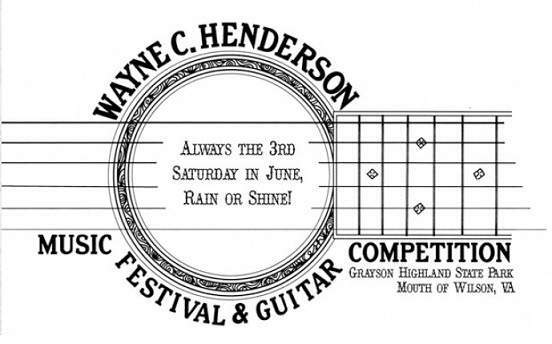 Stay tuned for the May 19 Blue Ridge Music Center JAM Day Registration coming soon!